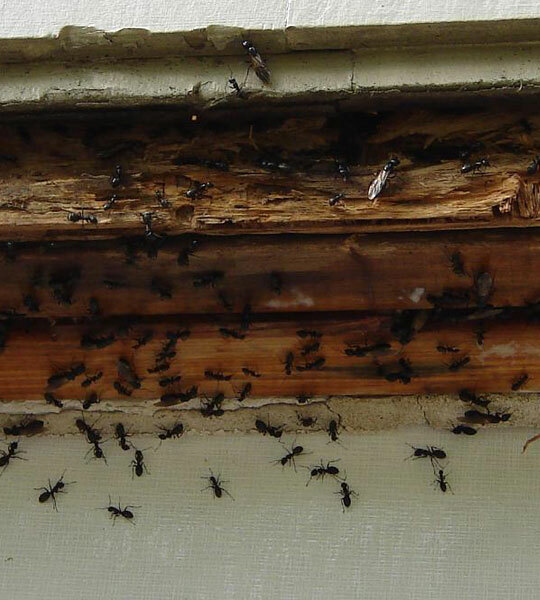 When it comes to pest removal like termites, ants, bees, fleas, and mice, our exterminators can handle it, and much more. 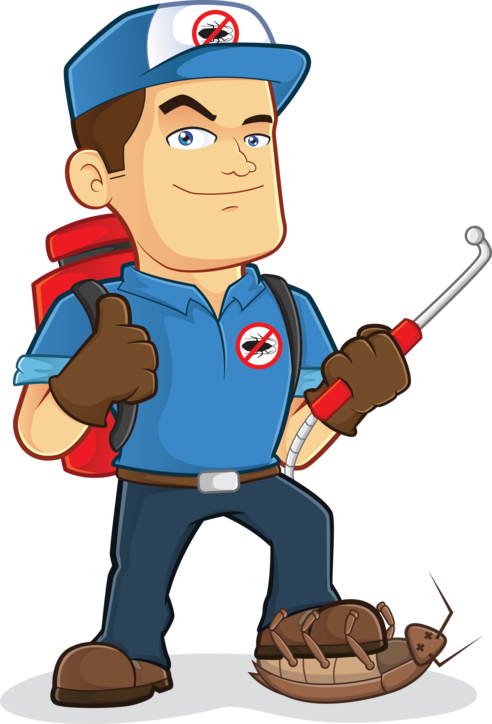 We offer our customers fast and efficient service, and our technicians stay updated on all the latest pest removal technologies. Here at Northern Neck Pest Control, our policy is to service all of our customer's property as if it were our own with fast curtious and friendly service. 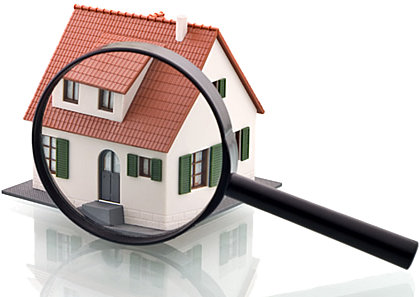 Free Inspections – both termite and pest control inspections. 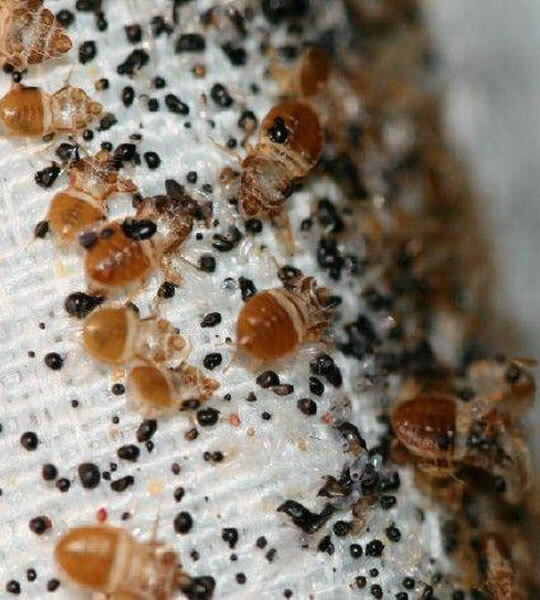 In most cases Northern Neck Pest Control is able to start at time of estimate. We provide FREE Inspections for both termite and pest control services. 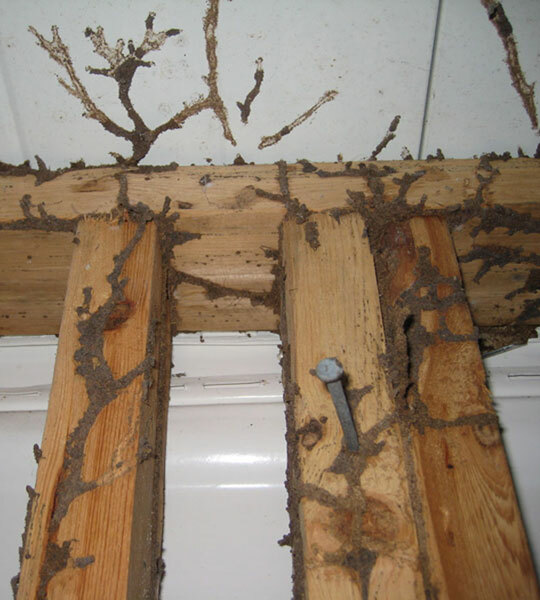 In most cases Northern Neck Pest is able to start at time of estimate.